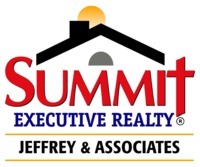 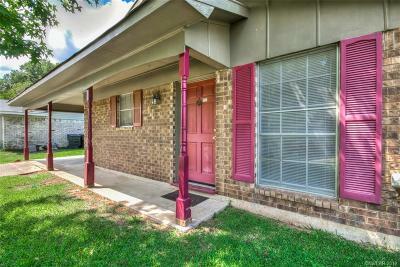 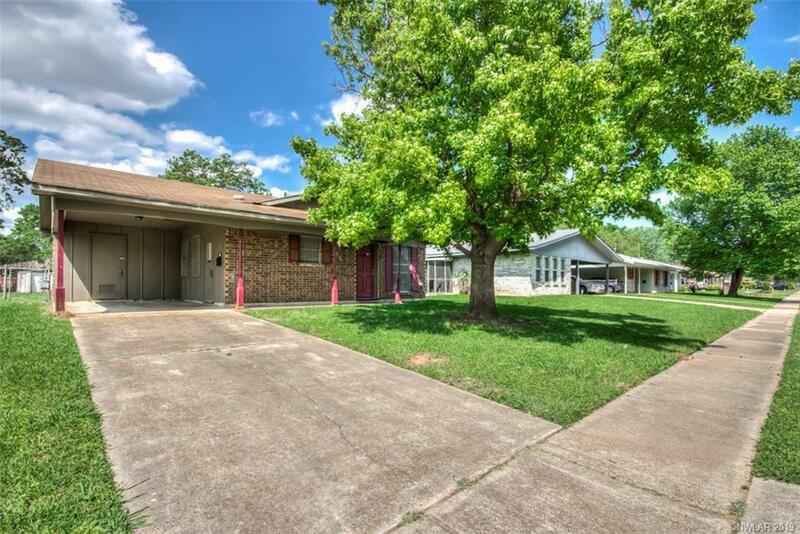 Nicely designed 3-bedroom 1.5-bath home for sale in South Bossier school district within walking distance of Sun City Elementary and Elm Grove Middle Schools. 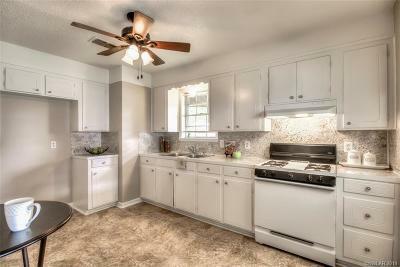 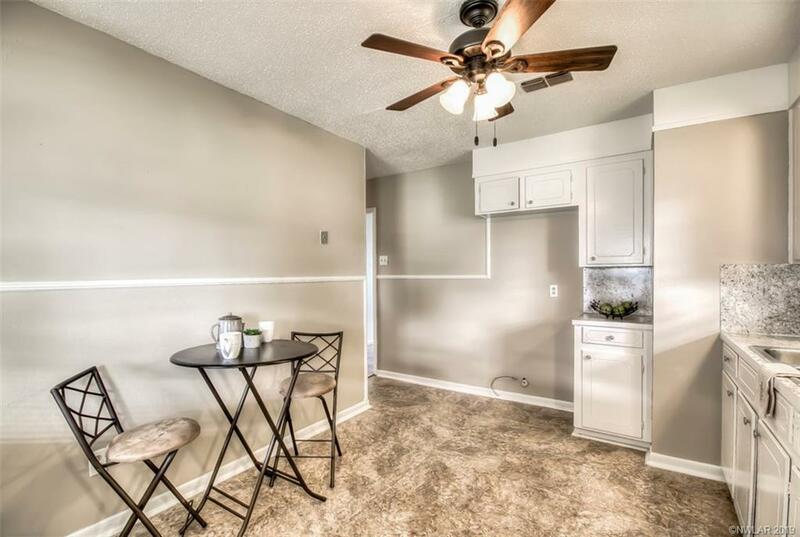 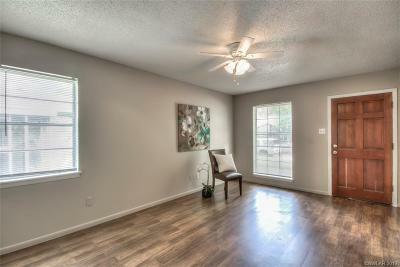 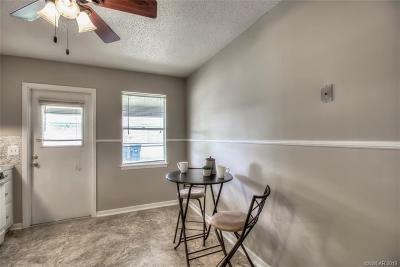 Recent updates include new carpeting, laminate, and vinyl flooring, fresh interior paint, new countertops & bath heaters/vent fans. 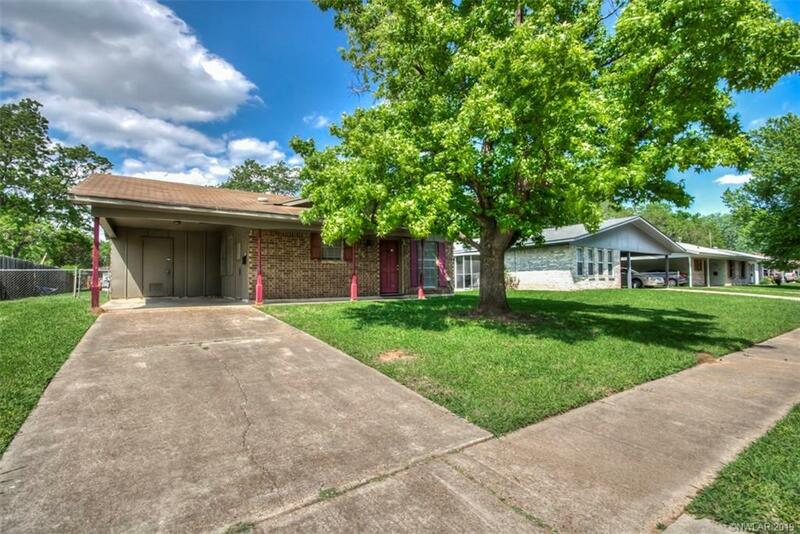 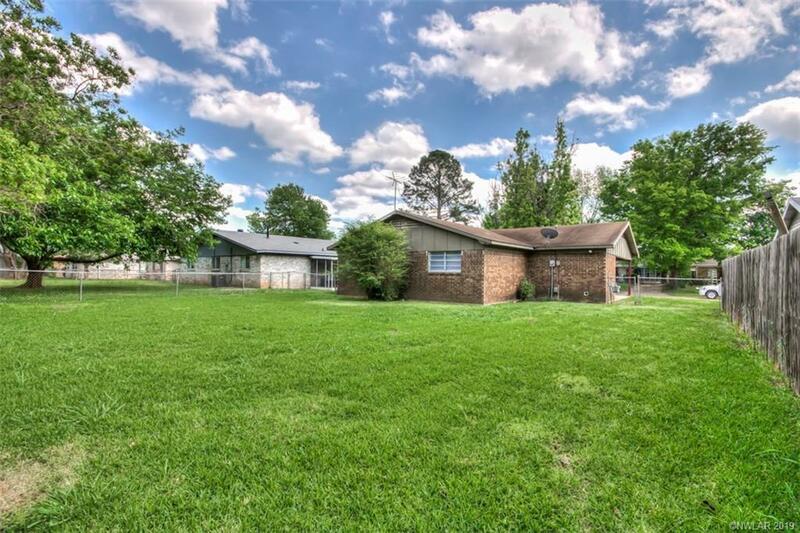 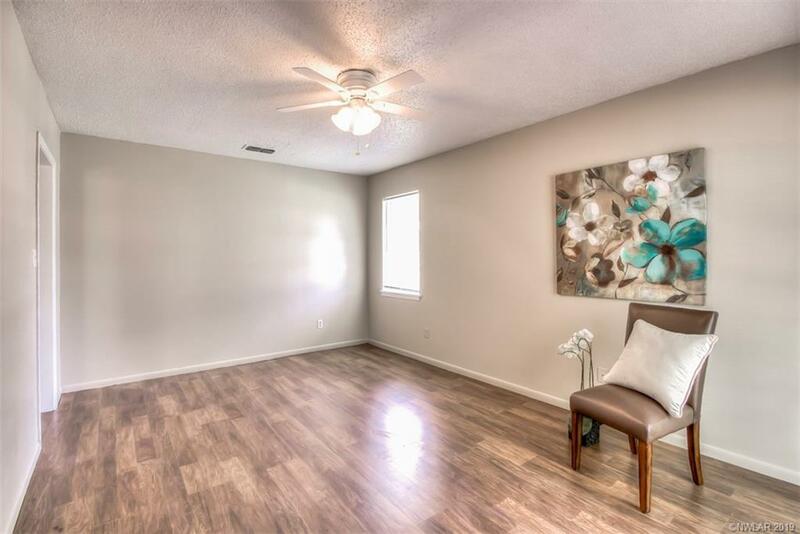 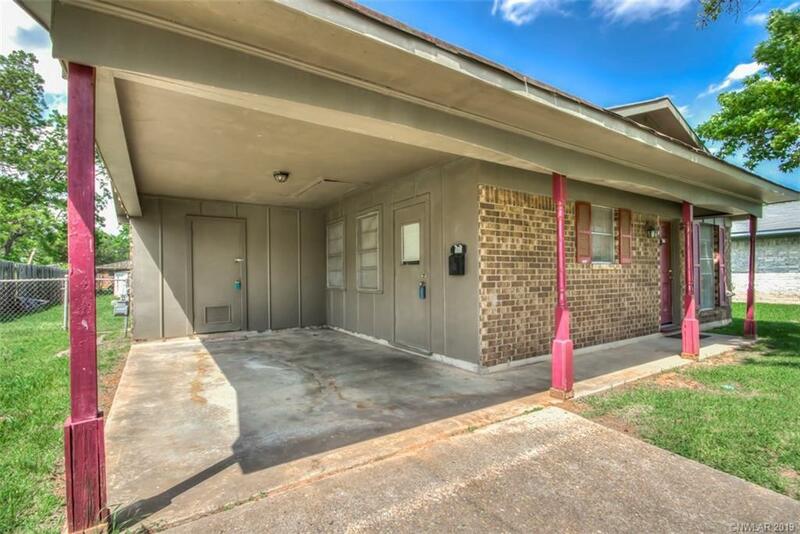 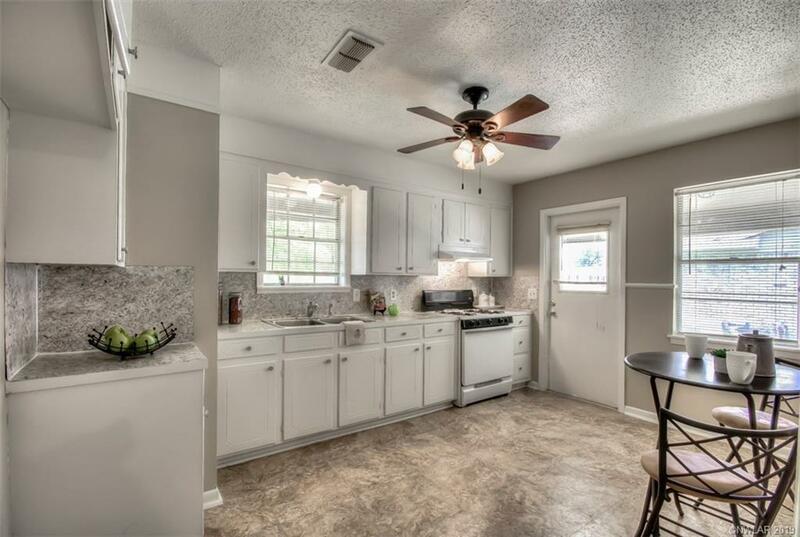 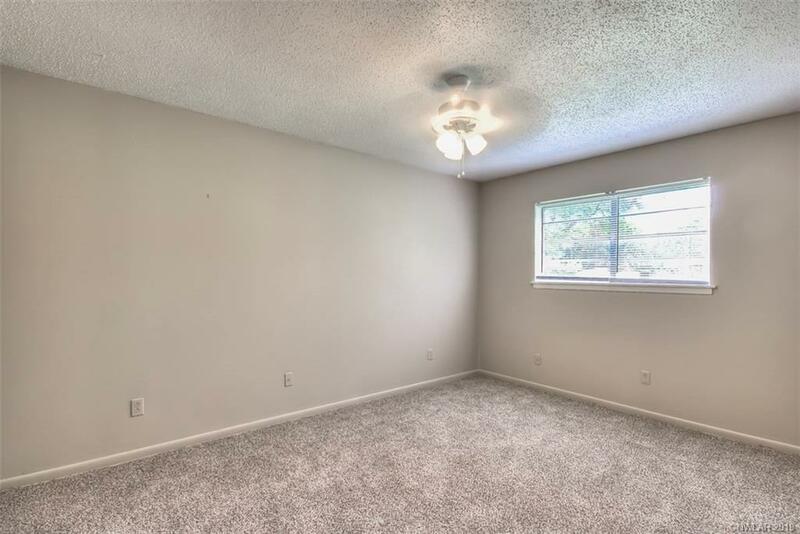 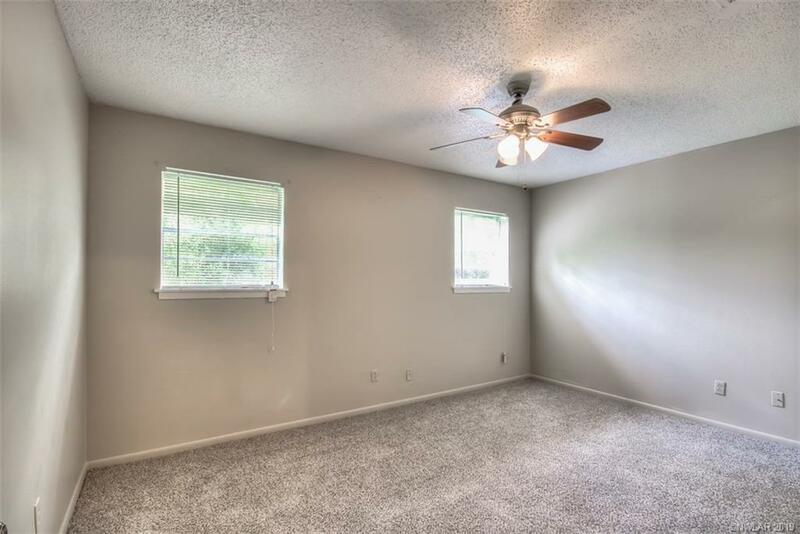 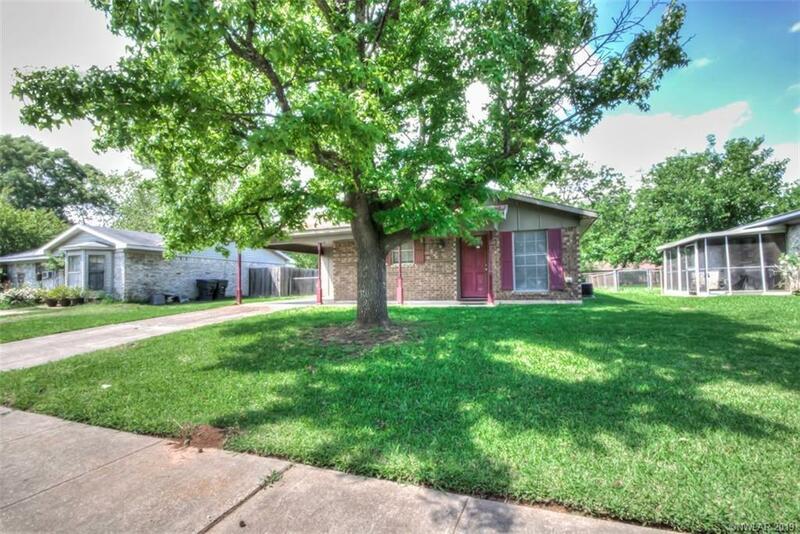 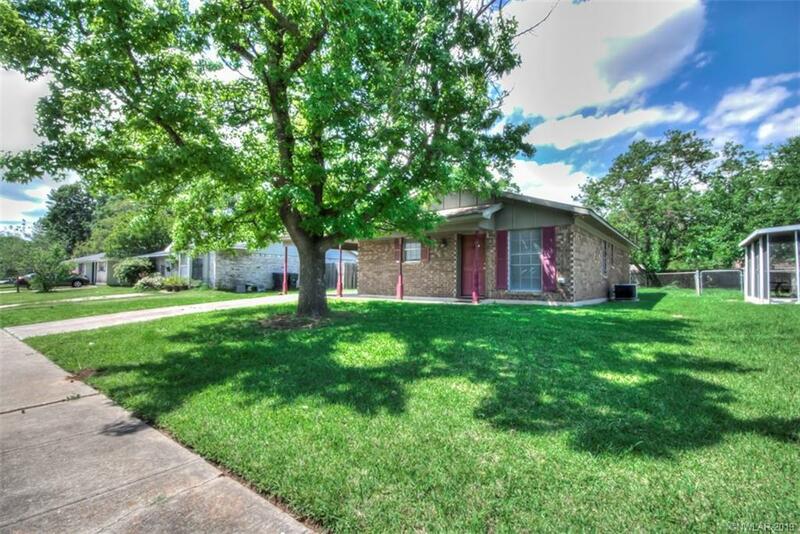 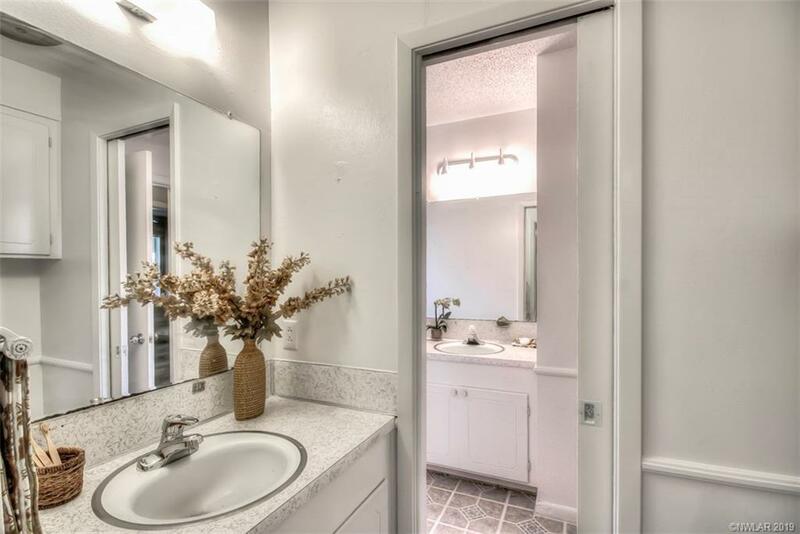 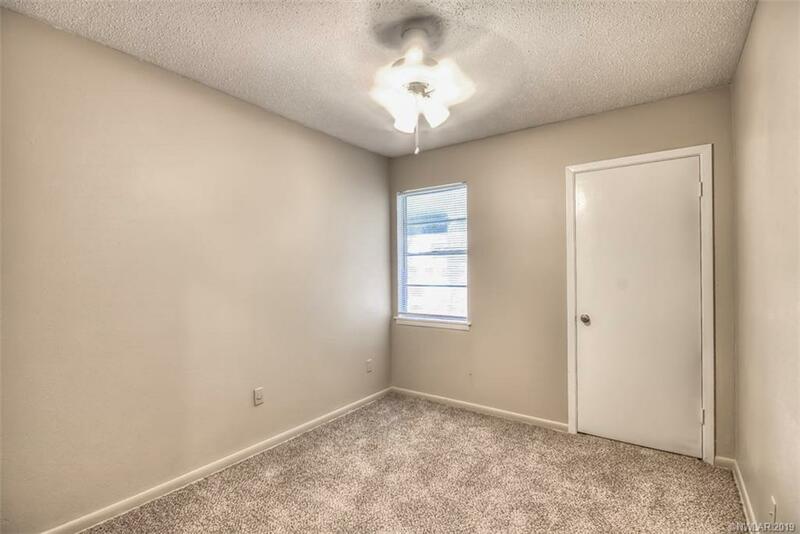 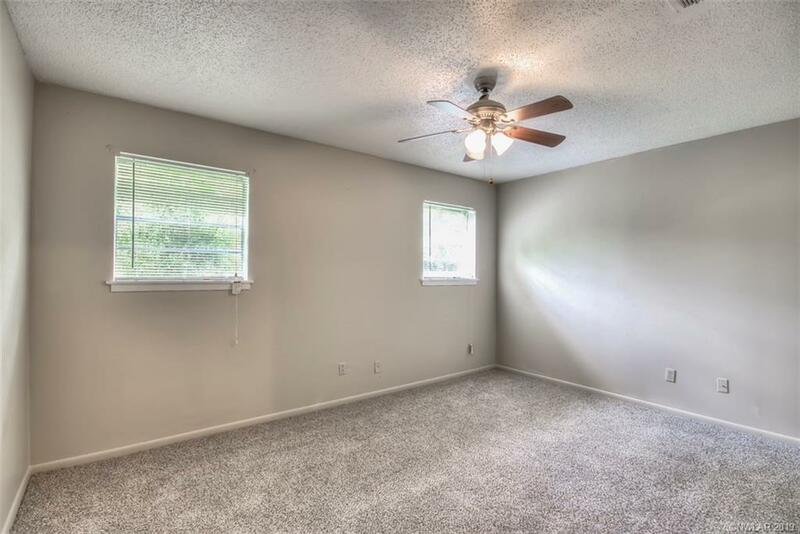 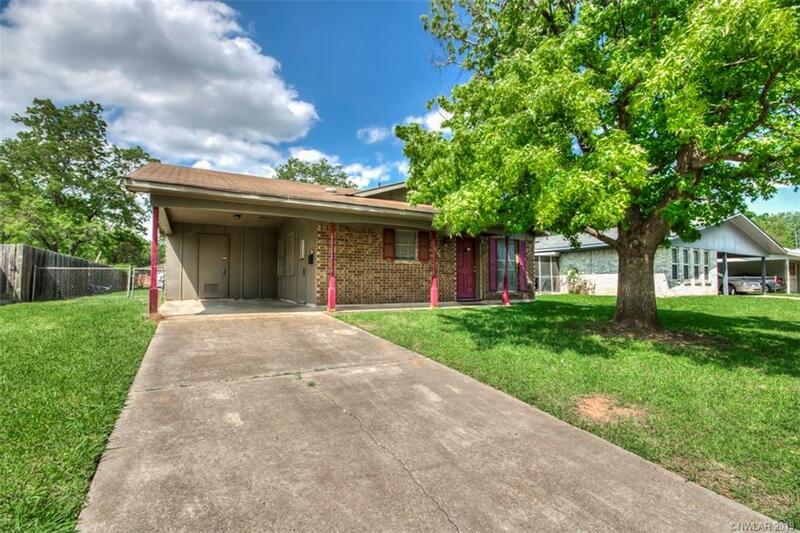 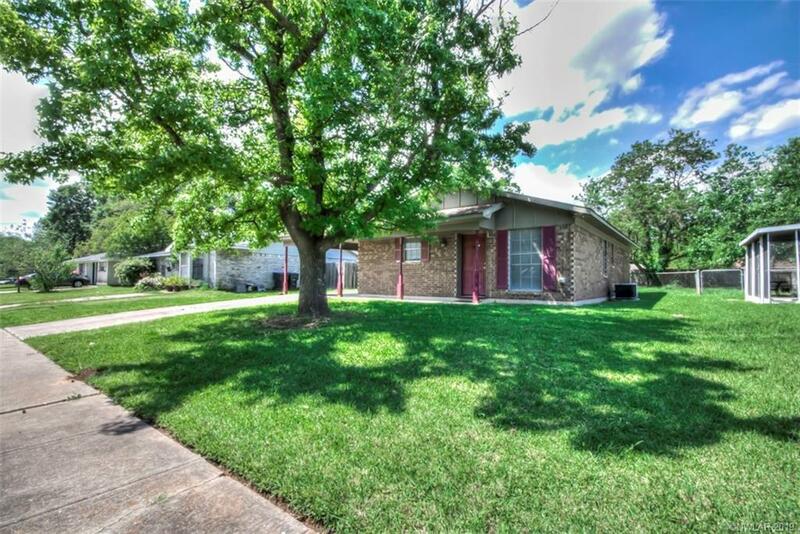 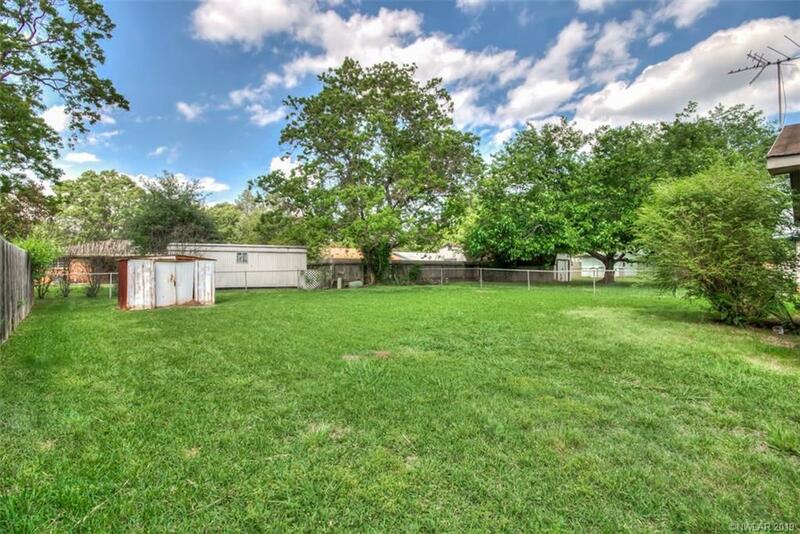 This home is located within a 5-7 minute commute to Barksdale Air Force Base, national restaurant chains, shopping centers, churches & major traffic arteries. 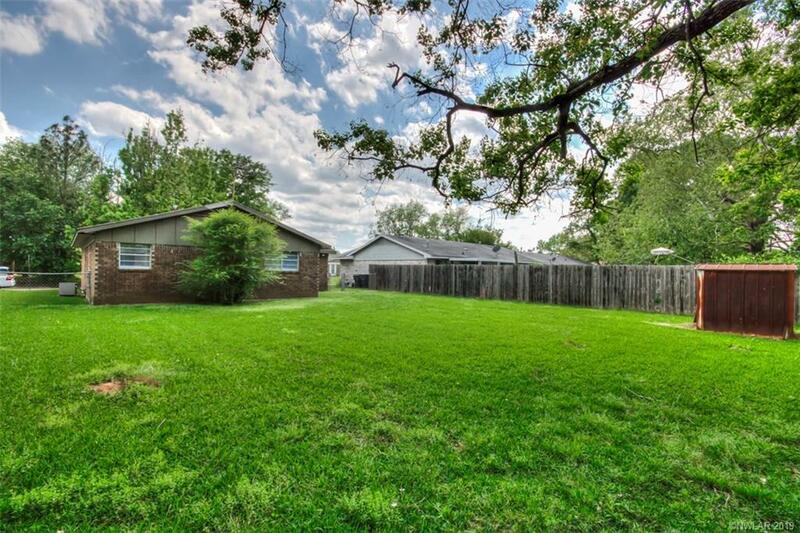 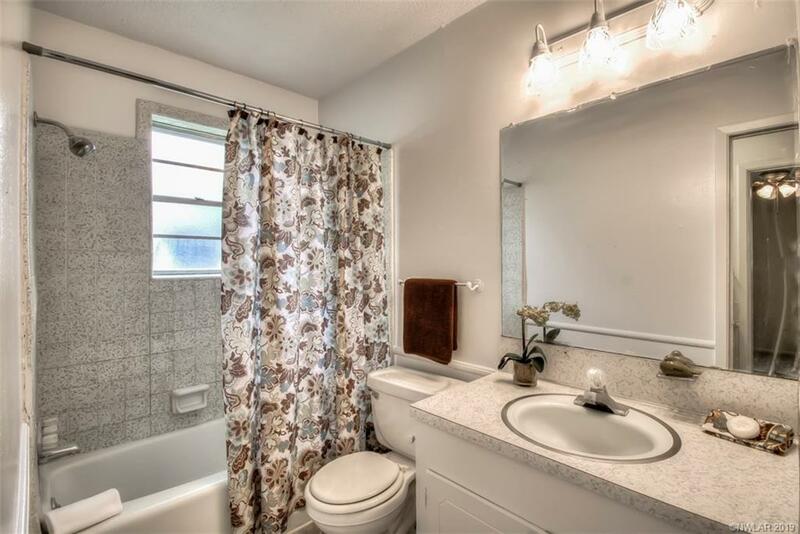 This home is also less than 5 minutes to Mike Woods Park.